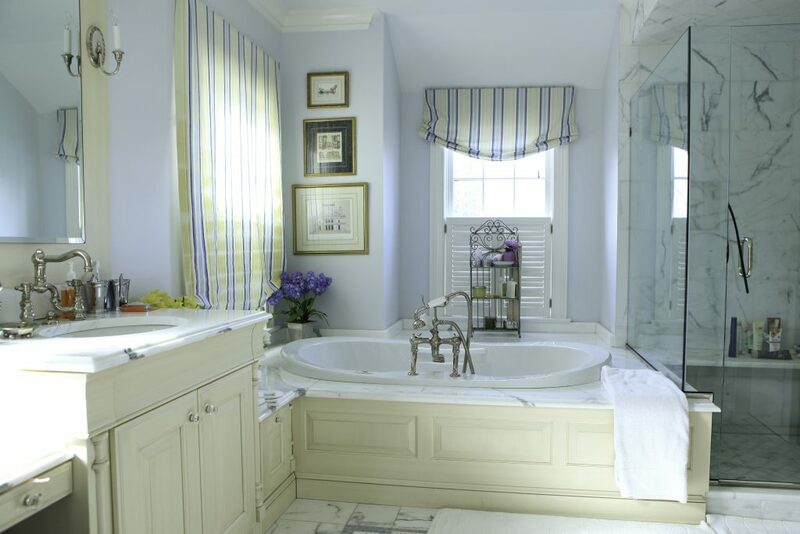 Revive your home's lustre with Pratt & D'Angelo. 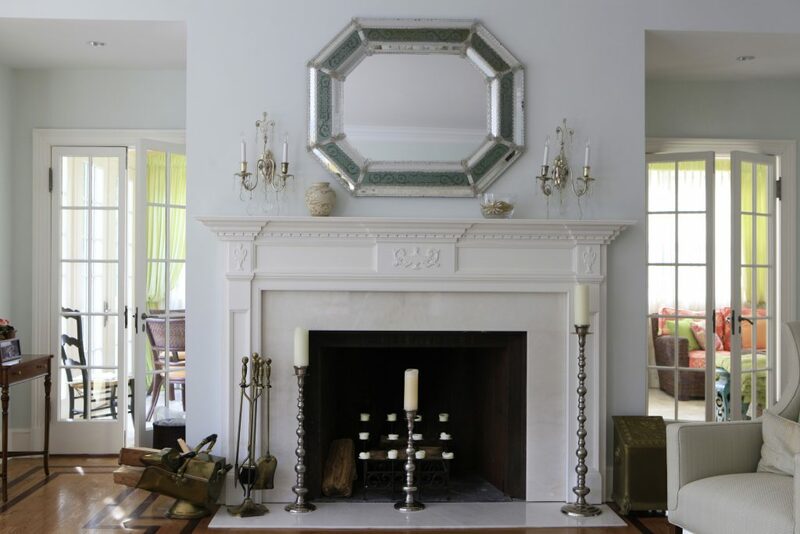 Your home is your most prized asset, your sanctuary, a reflection of your style and taste. No matter the size or scope of your job, you can be assured that everyone at Pratt & D’Angelo, from our trained craftsmen to the supervisors and office support staff, are committed to your total satisfaction. 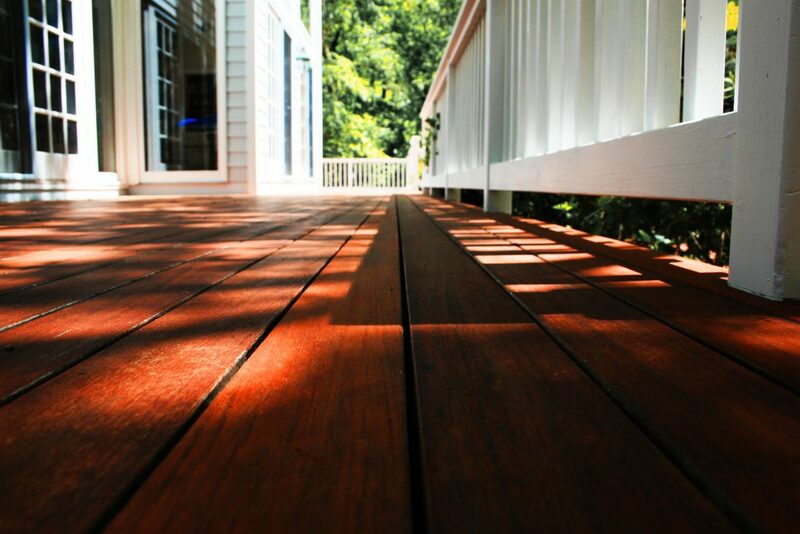 Make your deck stand out and be the envy of all your neighbors. Pratt & D'Angelo President, Ralph Rossi, profiled by Benjamin Moore as one of the "Very Best" in the business. Our work speaks for itself. Our customers like to talk. 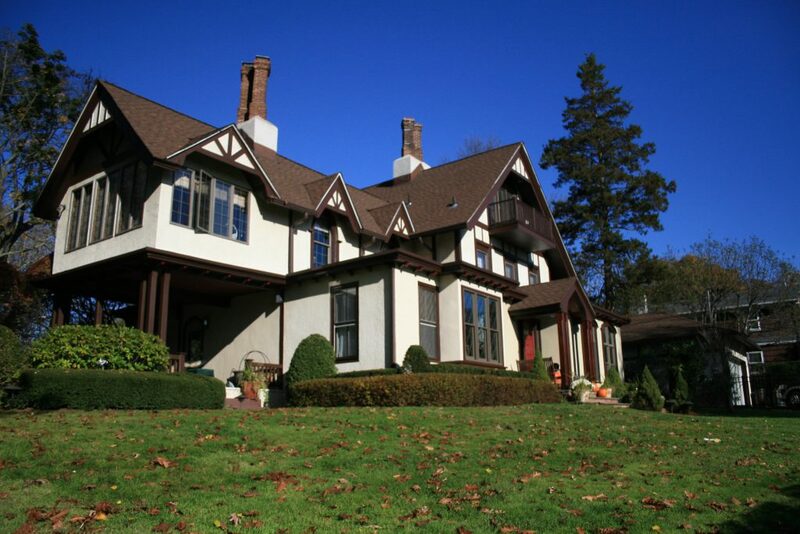 Pratt & D'Angelo is proud to serve Westchester County NY, Fairfield County CT and beyond. 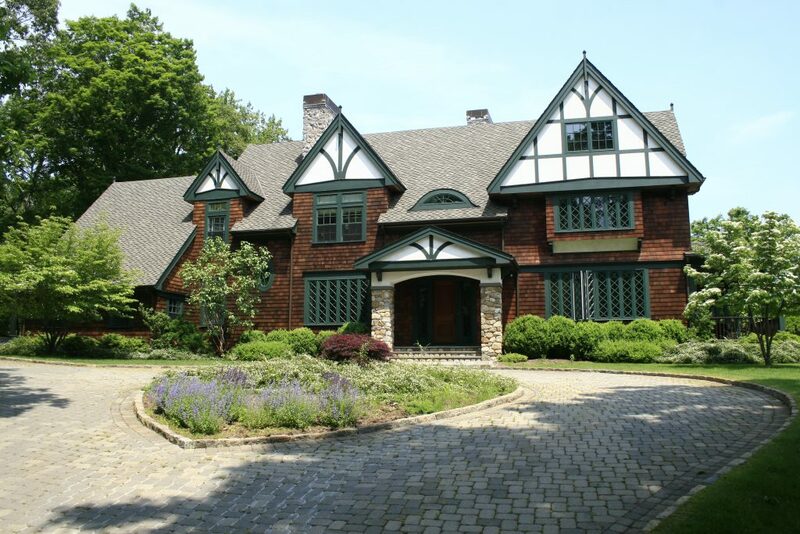 House Painting Contractor and Carpenter Serving Westchester County, NY and Fairfield County, CT. Pratt & D’Angelo is a full-service interior and exterior house painting contractor that also offers expert carpentry services. Under the leadership of company founder and owner Ralph E. Rossi, Pratt & D’Angelo Services has emerged as one of the most trusted home improvement companies serving Westchester County NY and Fairfield County CT. Ralph grew up in this area and has spent much of his life immersed in the fields of home remodeling and new home construction before founding Pratt & D’Angelo in 1998. Today, Pratt & D’Angelo Services proudly serves anyone who requires the services a competent and honest house painting contractor and carpenter. We use products of only the highest quality and take pride in finishing projects on time, on budget, and always with superior customer service. 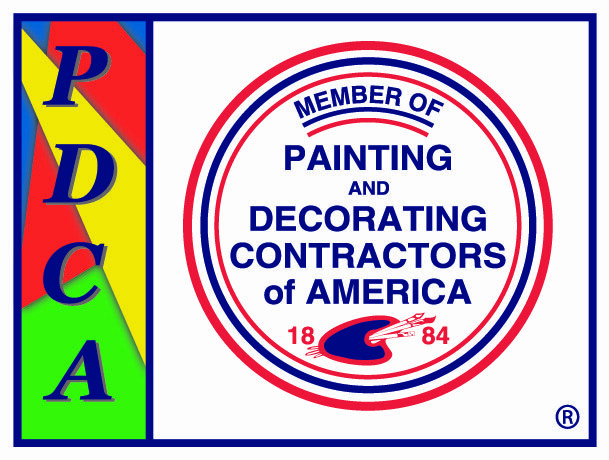 Our company is a member of Painting and Decorating Contractors of America (PDCA) and was recognized by Benjamin Moore Paints in its “For Those Who Know More” national advertising campaign, where Pratt & D’Angelo was profiled as one of the top house painting contractors in North America. Ralph Rossi was chosen to represent the Ideal Contractor in the 2010 Benjamin Moore campaign “Paint With The Very Best” because of his professionalism, depth of knowledge, dedication to service, and exemplary ethics. We differ from most home painting contractors, and carpenters in that we adhere to a highly detailed “needs assessment” process. 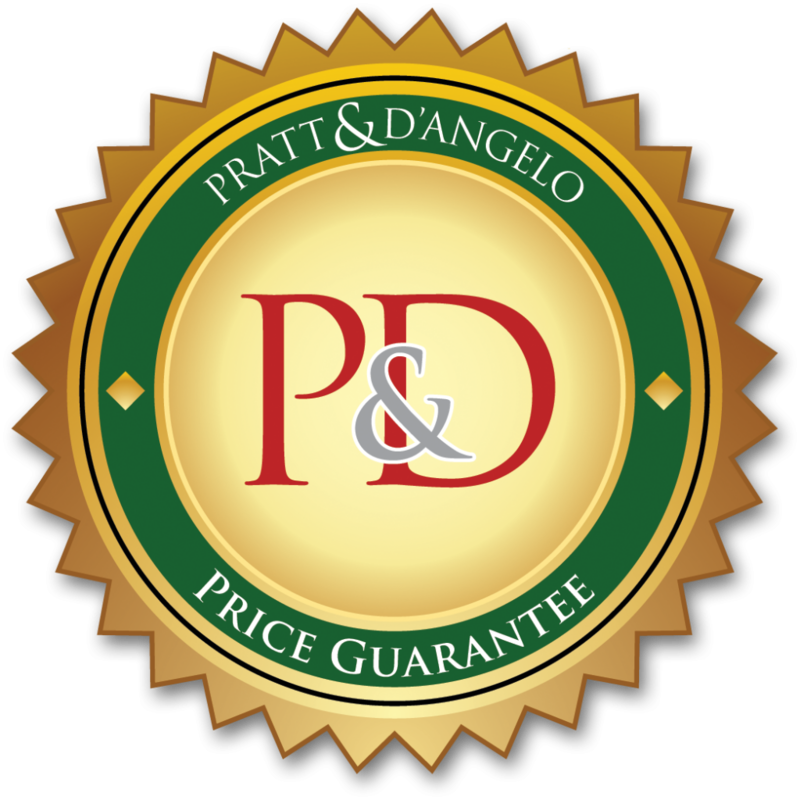 An estimator from Pratt & D’Angelo will come to your home or building and conduct an exhaustive, room-by-room evaluation. You will then receive a proposal that breaks down, in detail, the nature of the work that will be done. We even have a full-time color consultant on our staff who has received training from the prestigious Fashion Institute of Technology (FIT) in New York City. Together, you will be able to identify the most appropriate paints and paint colors for your home or residential complex in Westchester County and Fairfield County. 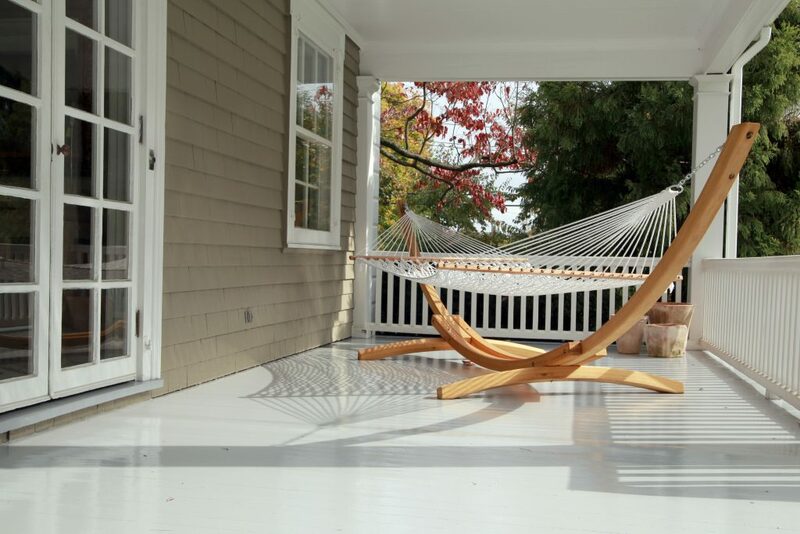 Pratt & D’Angelo offers interior painting, exterior painting, deck staining, custom carpentry & more for homeowners and property managers in Rye, Scarsdale, Greenwich, Stamford and beyond. Whether you need someone to paint your house, put up new wallpaper, or perform some type of carpentry repair, there simply is no substitute for expertise. At Pratt & D’Angelo Services, we make a concerted effort to hire, train, and retain nothing but the most dedicated carpenters and house painting professionals. Every one of our employees goes through a highly regimented, in-house training program where they are given instruction in many of today’s best home improvement practices. Along with this extensive training, Pratt & D’Angelo employees have earned a reputation for being unfailingly courteous, hardworking, and responsive to customer needs. To learn more, contact Pratt & D’Angelo Services today. 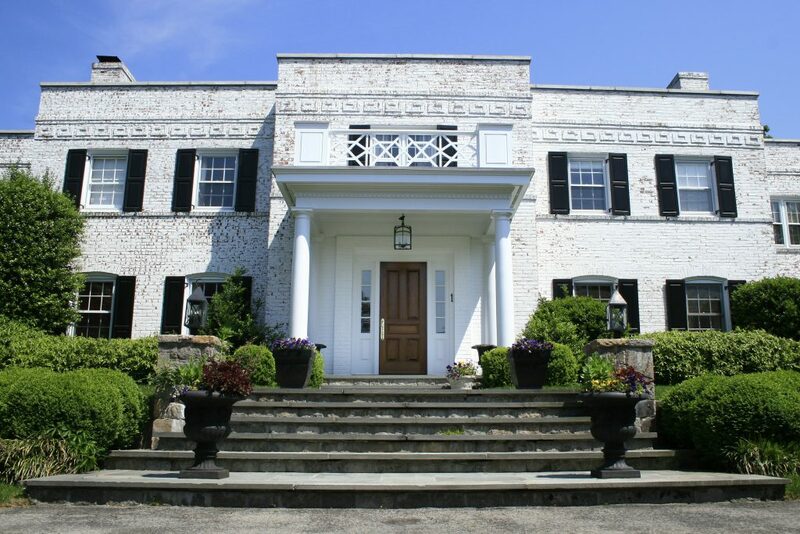 Our headquarters are located in New Rochelle and we proudly serve Westchester County NY, Fairfield County CT, Rye, Scarsdale, Greenwich, Cos Cob and beyond.